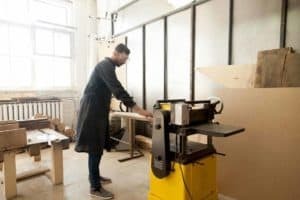 / Plunge Router vs Fixed: Which is the Best Wood Router? When it comes to working with wood, there is an abundance of tools that you might be interested in, especially if you’re dealing with intricate carvings. This is when most people are faced with the decision between a plunge router vs. fixed. What is a Fixed Router? What is a Combo Router? In order to make the best decision, be sure to use this guide to not only understand the differences between a plunge router vs. fixed, but also to understand how to buy the perfect tools for your kit. Also referred to as a fixed-base router, a fixed router is designed to give you relatively the same cutting capabilities as a plunge router, but with far less versatility. Much like its name suggests, the router has a fixed position at the bottom of the cutting bit, preventing it from being able to move (or plunge). 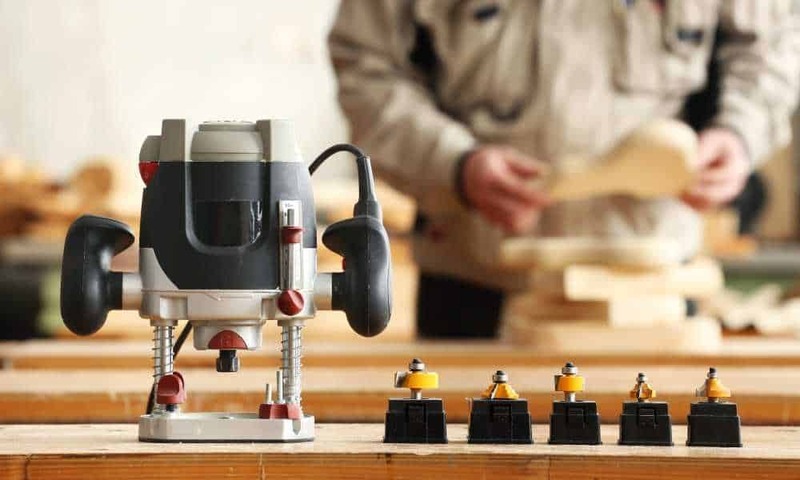 If you’re looking for something that is will give you the most precise cuts imaginable, you’ll definitely be interested in a fixed router, as you won’t have to worry about a maneuverable cutting base. 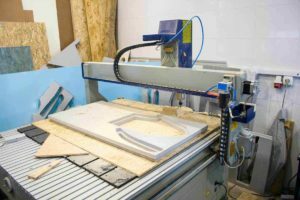 It can also be incredibly simple to use if you decide to mount it to a routing table in to create unique and intricate designs. 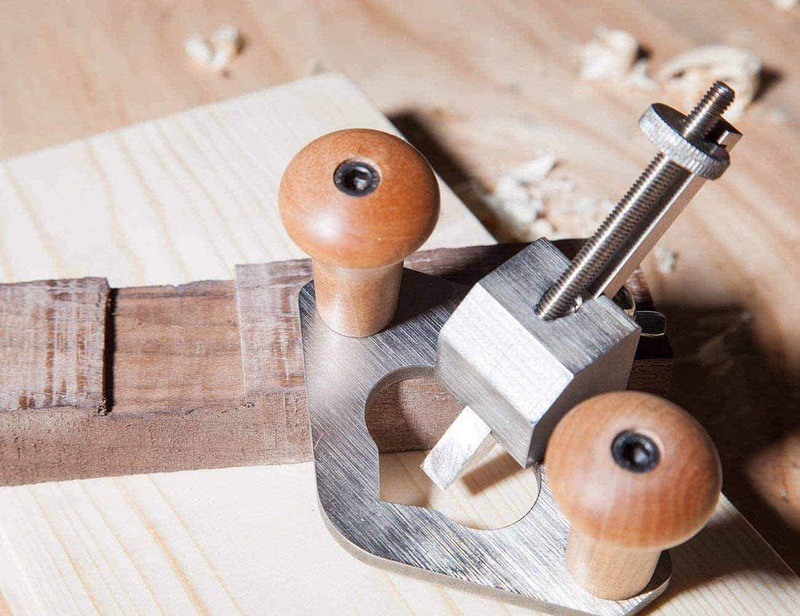 Accuracy: The most important difference between a plunge router vs. fixed is the fact that fixed-based routers are more accurate, which is incredibly important if you’re working with delicate pieces such as dovetails. The last thing you’ll want is to rely on a plunge router, only to have it make an improper cut meaning you have to start the process all over again. Compact Size: Fixed routers are often smaller than plunge routers, which can be quite important for plenty of tradespeople, especially if you have to bring your tools from one place to another. It’s always best to opt for the least heavy equipment so you can easily transport it with you from job site to job site. 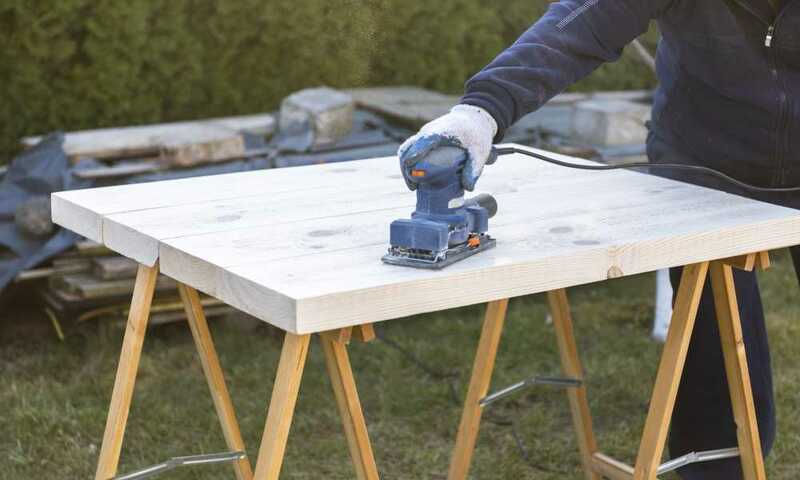 Less Weight: Along with its smaller size, a fixed router is also less heavy which is great for avoiding hand, wrist and arm strain if you’re unable to mount the tool to the table. You’ll be able to use one with ease and without having to take breaks in between due to a sore wrist. On the other end of the spectrum, you have plunge routers. These tools are designed to offer a little more versatility, especially if you’re working with varying depths of the wood. 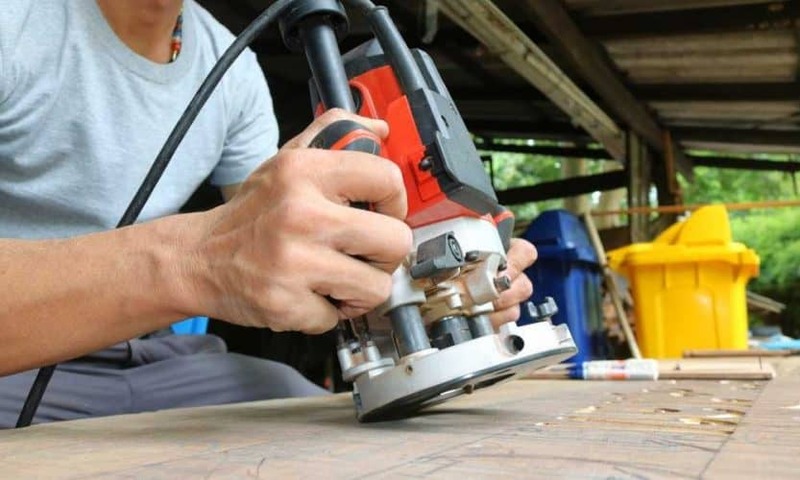 With a plunge router, you have the opportunity to engage the material from above, as the cutting bit is able to plunge up and down based on the thickness of the wood. In many cases, a plunge router is the best option because you can essentially customize how the tool works. One of the most interesting features of a plunge router is that you can also transform it into a fixed router, as the majority of models come with a locking mechanism that allows you to lock in a specific depth. The only downside to a plunge router is that it might be slightly less accurate than its counterpart due to the fact that the cutting bit is able to move. You’re going to need a relatively steady hand unless you’re able to mount the tool to a routing table. 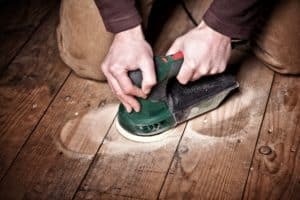 Versatility: There are plenty of people who opt for a plunge router instead of a fixed router simply because they’re far more versatile when it comes to customizing the depths of your cuts. Not to mention that you also have the ability to set the tool at a specific depth if you want to use it as if it were a fixed-base router. 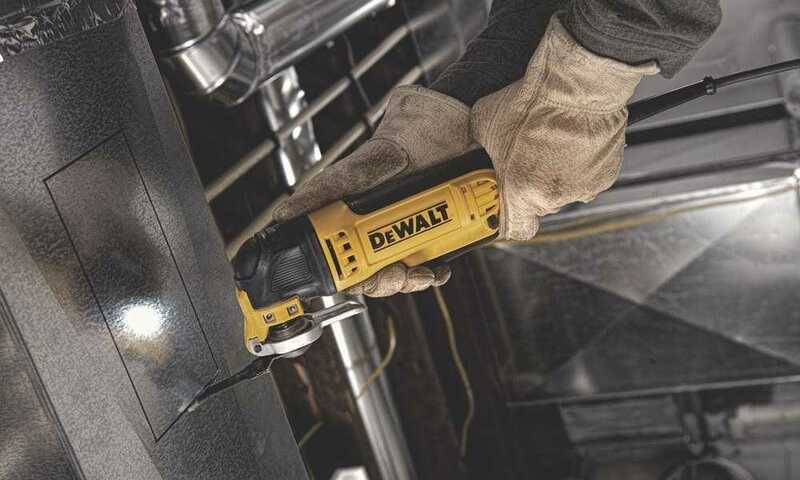 Its versatility is what really sets it apart from other woodworking tools. User-Friendly: Plunge routers are also user-friendly as they take the difficulty out of using a fixed router, especially as you have more versatile options to choose from. If you have the money to invest in a plunge router as a first-time woodworker, it’s certainly recommended. These days, people also have the opportunity to choose a combo router, which may be more expensive but offers the best of both worlds. The majority of manufacturers will create a kit that comes with both a plunge and fixed base and a single motor. 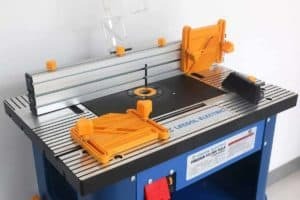 You’ll then have the ability to switch out the base depending on the project you’re working on, but at the end of the day, you’ll still have access to both a fixed and plunge router, making it simpler to tackle small and heavy-duty projects. 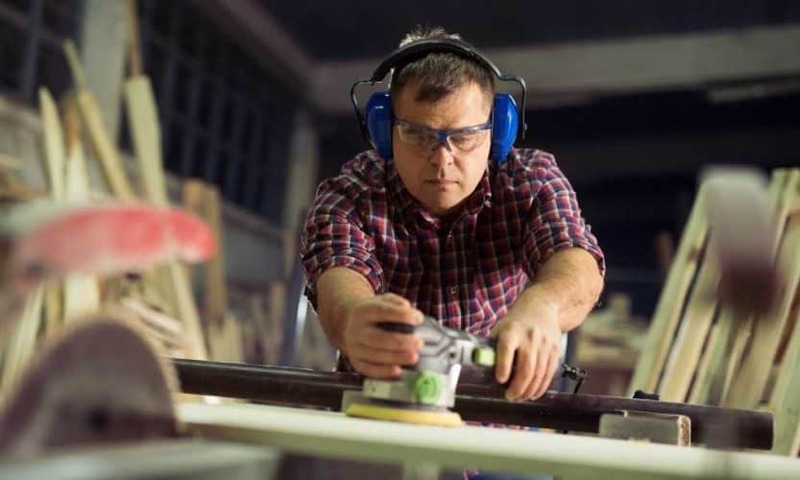 With plenty of woodworking tools to choose from, equipping yourself with a good router is easier than you might think, as long as you take your personal needs into account. First of all, I’d like to say thanks for sharing this effective content. I got some data about the plunge router, fixed router, combo router, exactly I’m looking for this. I have a question that is how much the price is a combo router. Thanks! 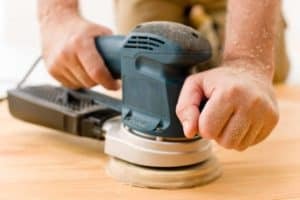 You can find tools at a range of price points and with routers you can often start with the router and then add items like a table, plunge adapter, guide, etc. Personally I like the bosch router. You can see it here: https://amzn.to/2DWQmID with a range of add-ons making the purchase anywhere from $200-$400 depending on what you want to buy. I advocate for buy as you go, unless you have some budget and space and are just excited to get your shop in order.